Did you know a sponge can be 2,000 times dirtier than a toilet when not cleaned and sanitized properly? According to DailyMail.com, a typical sponge can be one of the dirtiest items to use when it comes time to clean. This means that every time “at-home” car washers use a sponge to wash their cars, they’re exposed to a serious amount of germs and bacteria—and that’s to say nothing of the dirty water involved. 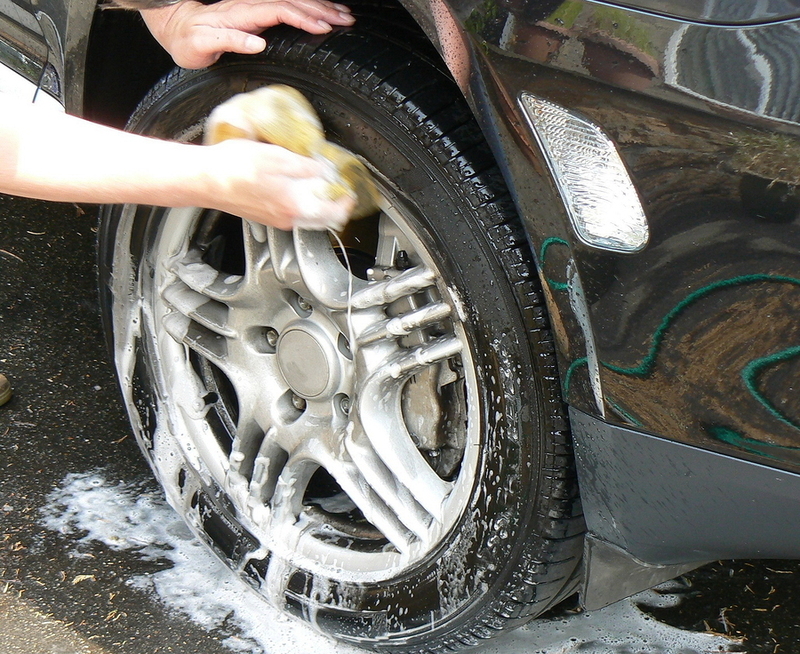 Sponges and dirty water are just some of the reasons a professional car wash is a safer option than an at home scrub. The car’s exterior can also be at risk. While it is hard to trust an investment as big as a car to someone else, it’s important to remember finish and exterior quality are important when determining the overall worth of an automobile. The last thing a vehicle owner wants is a dull or old-looking car exterior, and Mr. Clean Car Wash professionals know how to protect a car’s finish. Mr. Clean Car Wash understands that automobiles are not just vehicles, they are hard earned investments, and investments should be kept safe. Do the safe thing, and steer clear of germs and scratches, and save some time in the process. Head on over to Mr. Clean Car Wash and get $5 off our Signature Shine Full Service Wash that cleans, shines, and protects.